The 2016 Finance Act was passed into law on Christmas Day. The three tax-free thresholds that apply to gifts and inheritances were increased in the last Budget and are enacted in Section 53 of the Act. The increased thresholds apply to gifts and inheritances taken on or after 12 October 2016. Group A: €310,000 (increased from €280,000) Applies where the beneficiary is a child (including adopted child, step-child and certain foster children) or minor child of a deceased child of the disponer. Parents also fall within this threshold where they take an inheritance of an absolute interest from a child. increased from €30,150) Applies where the beneficiary is a brother, sister, niece, nephew or lineal ancestor or lineal descendant of the disponer. (increased from €15,075) Applies in all other cases. There was no change to the Capital Acquisitions Tax rate of 33 per cent. The Finance Act 2016 also includes significant changes to the rules governing dwelling house relief granted under section 86 of the Capital Acquisitions Tax Consolidated Act 2003. Amendments made to the relief by the Act considerably narrow its scope so that, with effect from 25 December 2016 the exemption no longer applies to gifts of dwelling houses unless the gift is made to a dependent relative of the donor. Prior to the Act, the relief applied to gifts of any dwelling house to any recipients. However, section 52 has significantly restricted the relief, particularly in relation to the ability to make tax-exempt gifts of dwelling houses. In addition, in the case of an inheritance, the exemption now applies only to the principal private residence of a disponer. Have no beneficial interest in any other residential property at the date of the inheritance. A gift that becomes an inheritance when a disponer dies within two years of making the gift. 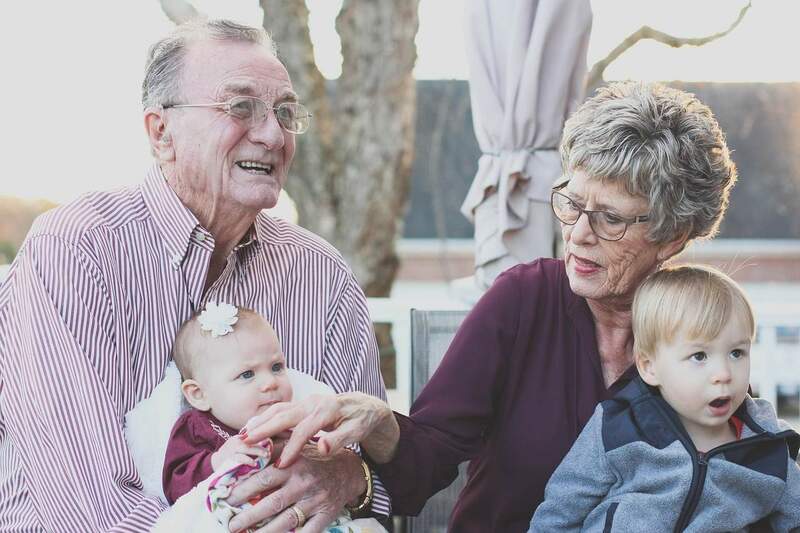 Dependent relative means a relative of the donor who is incapacitated to such an extent that they are unable to maintain themselves by earning an income from working or who is aged 65 or over. The successor was required by his or her employer to live somewhere else, whether in the State or abroad, in order to perform the duties of his or her employment. Where a person who was 55 years of age or older received a gift or inheritance of a dwelling house prior to 25 December 2016 and satisfied the other qualifying conditions for the exemption at that time, there will be no clawback of the exemption as a result of the age threshold being increased to 65 years by Finance Act 2016. Such persons can still do what they wish with the dwelling house after receiving it and still have no requirement to live there for the following 6 years provided the gift or inheritance was received before 25 December 2016. The Finance Act 2016 did not make any arrangements to retain the exemption for people who may already have acquired a dwelling house for another person to live in less than three years before 25 December 2016 with the intention of gifting the house to that person three years later. Your family may be liable for inheritance tax on your assets when you die. This can be a massive burden; forcing them to borrow money or sell part of the inheritance you leave them to cover their tax bill. Whole of Life Cover removes this burden and protects loved ones from a large inheritance tax bill. Next post What is Income Protection ?